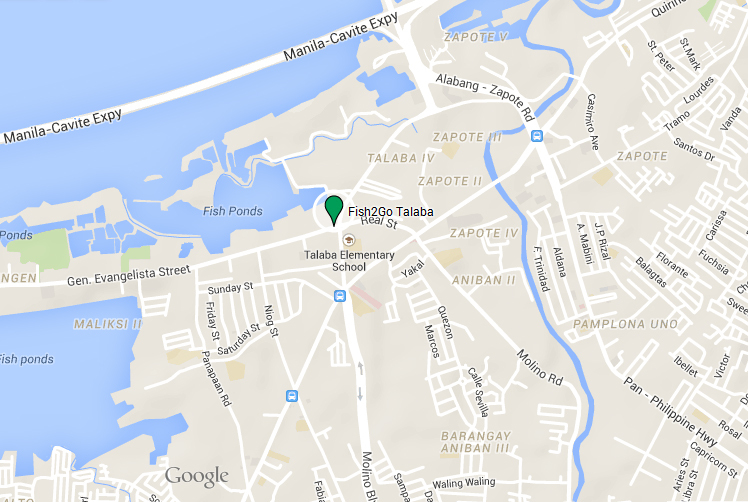 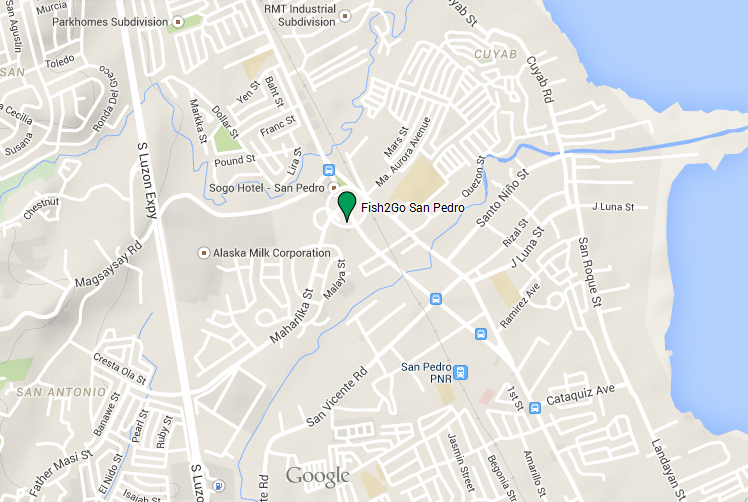 Learn more about our store locations and how to get in touch with us for any inquiries. 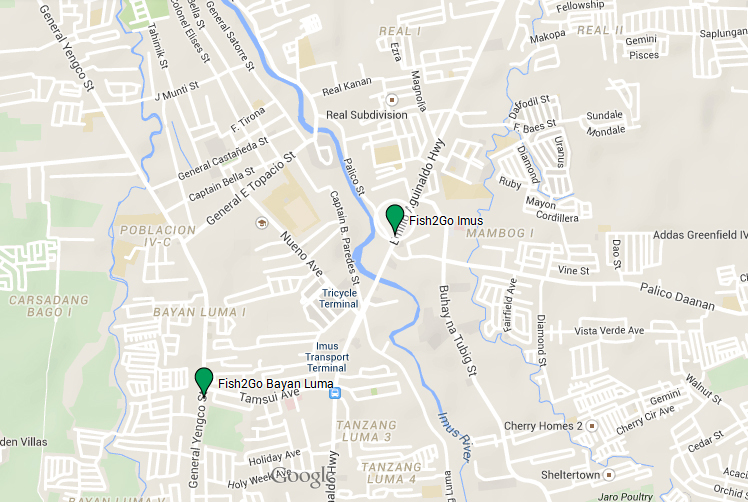 Aguinaldo Highway near corner Guevarra St. 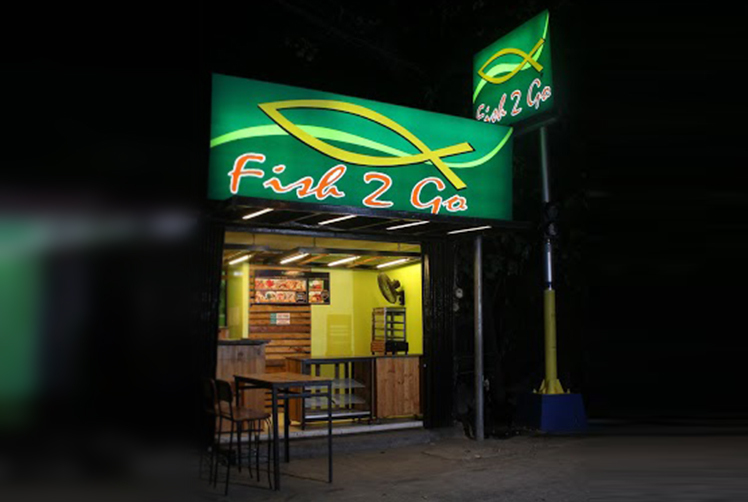 Thank you for reaching Fish2Go!